Foodies, it’s time to celebrate! 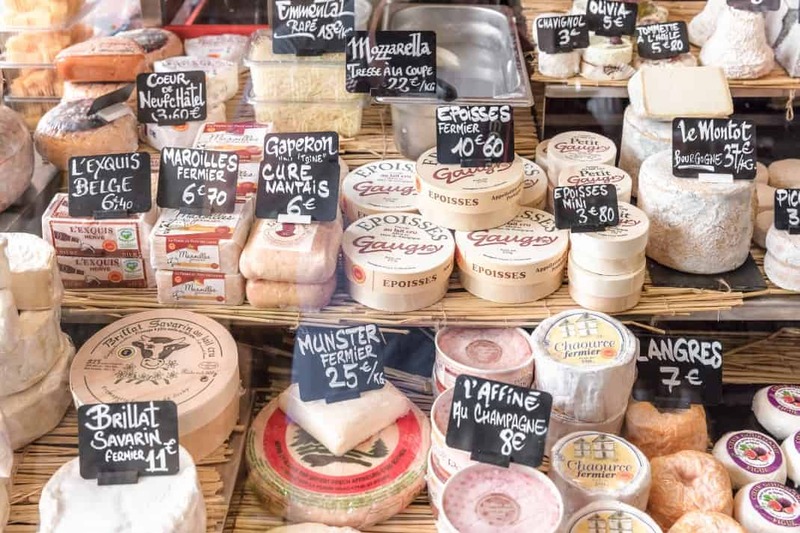 Normandy is home to an overwhelming number of delicious regional specialities and fantastic restaurants, from Éretat, Honfleur, Deauville to Bayeux…etc. Some staples include apples, fresh seafood, cheese, lamb and soft butter. 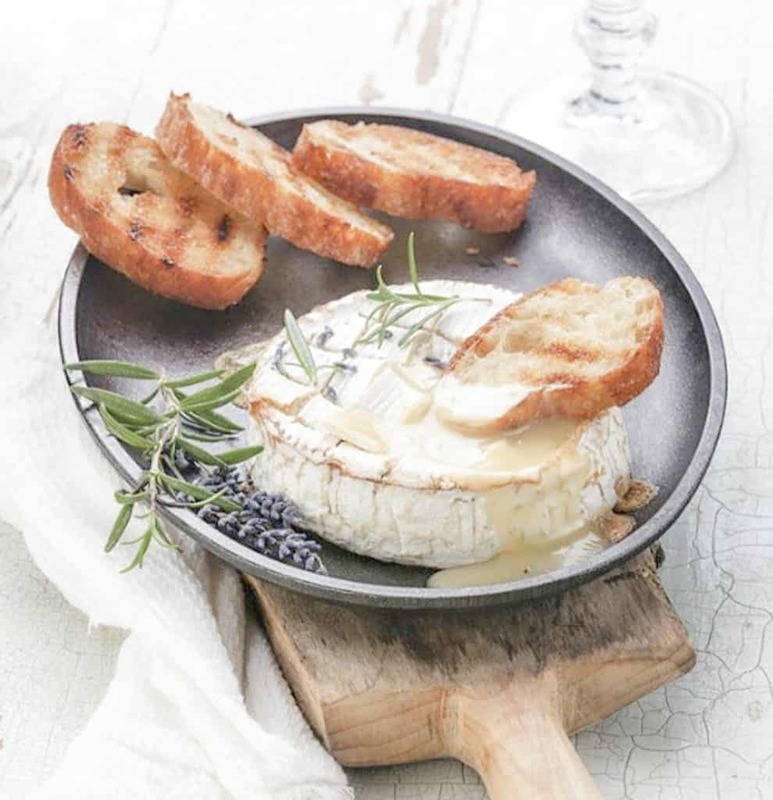 You’re probably familiar with the famous Camembert cheese, but Normandy is also the birthplace of numerous other tasty cheeses including Livarot, Pont-l’évêque and Neufchâtel. Apples are omnipresent in Norman cooking. From the mouth-watering Tarte Normande to Calvados and Cider, you will not escape this fruit in Normandy. The hundreds of acres of apple orchards not only make for a beautiful view but provide an abundance of fresh apples almost year-round. With hundreds of kilometers of coastline, fresh fish and seafood is never far away. We especially suggest trying some of the lobster, oysters or mussels. We’ve put together a list of must-try dishes, drinks and some of our favorite restaurants to help you eat your way through Normandy for at least 48-hours! No trip to Normandy is complete without tasting the famous Camembert cheese. 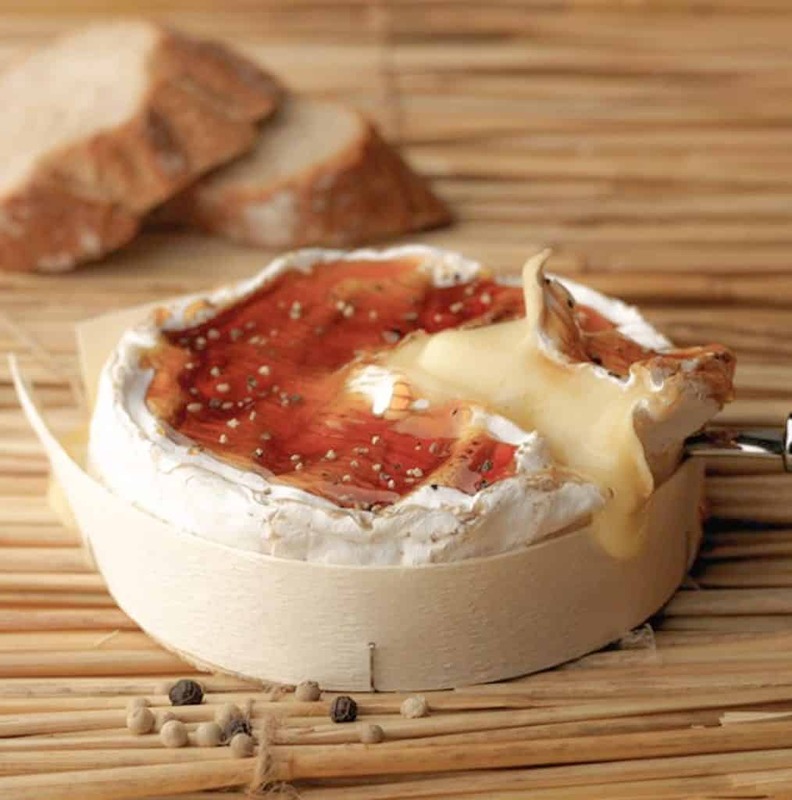 A good Camembert should have a white rind, with a few reddish spots on it. The taste should be strong and fruity. Normans are proud of this famous cheese that you can find in almost any restaurant and of course all cheese shops. Go for a tasting session if you want to learn more about this delicious cheese and sample different varieties. 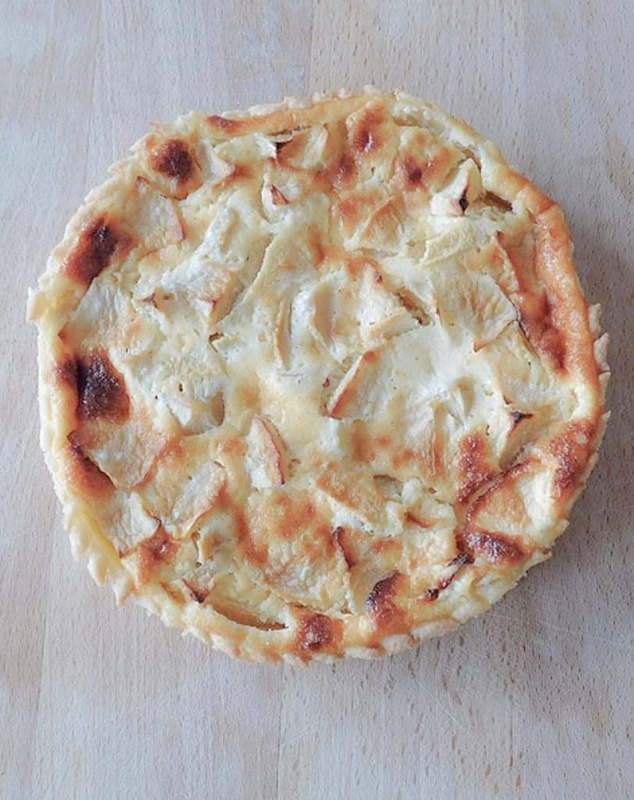 One of the region’s speciality desserts (as the name indicates) is tarte normande. It’s similar to an apple pie, but with no top crust. Locally grown apples are mixed with butter, almond powder, cream, sugar and often a dash of Calvados. This mixture is placed on top of a buttery crust and placed in the oven. The result is a light, crispy, absolutely delicious dessert. This local dish is not for the faint of heart and vegetarians mights want to skip this paragraph. Caneton Rouennaise is made by roasting a duckling and served in a sauce prepared from the duck’s heart, liver and blood that is reduced in red wine. The meat is extremely tender and the rich sauce pairs with it perfectly. Apple farmers in Normandy claim to be the original, and oldest, cider-makers. You’ll find cider all over the region and at almost all restaurants. 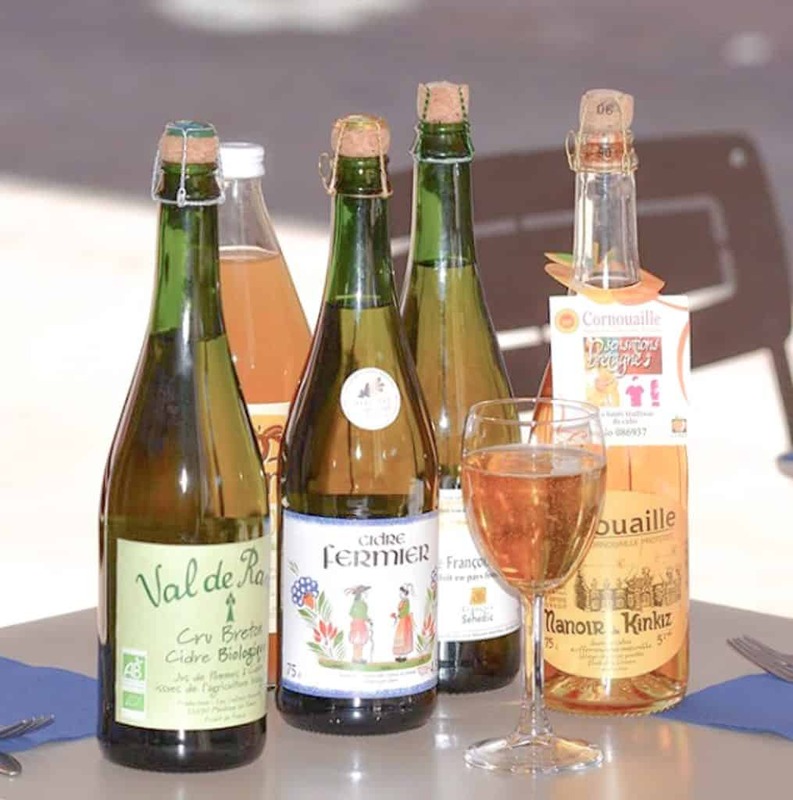 The sweet drink has a relatively low alcohol content and pairs perfectly with a crepe. 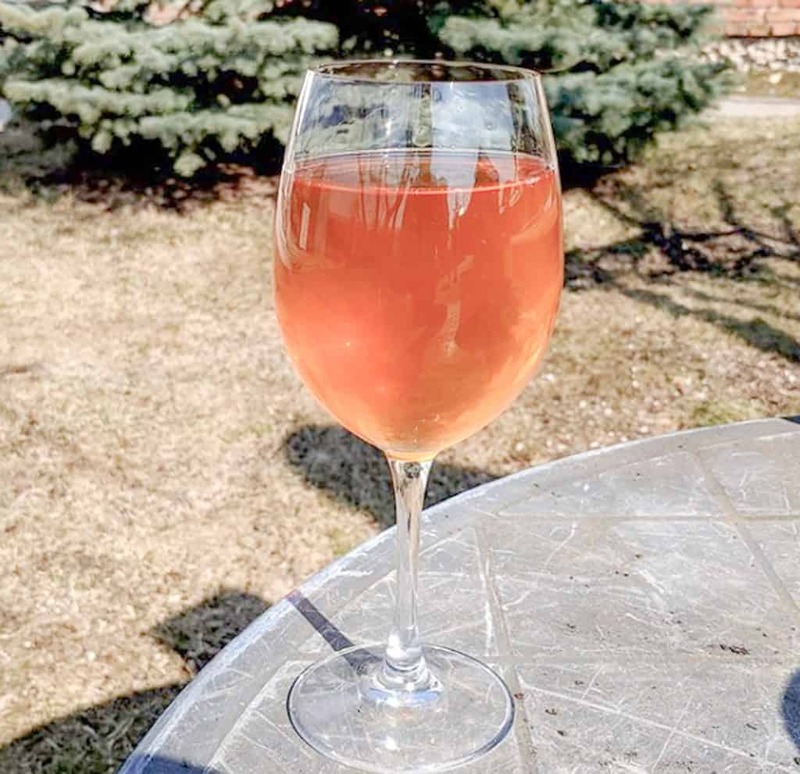 Visit a local cider farm to see how it’s made and taste a variety of Norman ciders. Calvados is an apply brand and a favorite for an “apéritif” or “digéstif” in Normandy. The first known distillation was in 1553, so it’s safe to say that Calvados is strongly identified with Norman history and culture. With an alcohol content of at least 55%, it can definitely take the sting out of the grey, cold Norman winter. Yes, so Norman drinks are indeed all about apples! 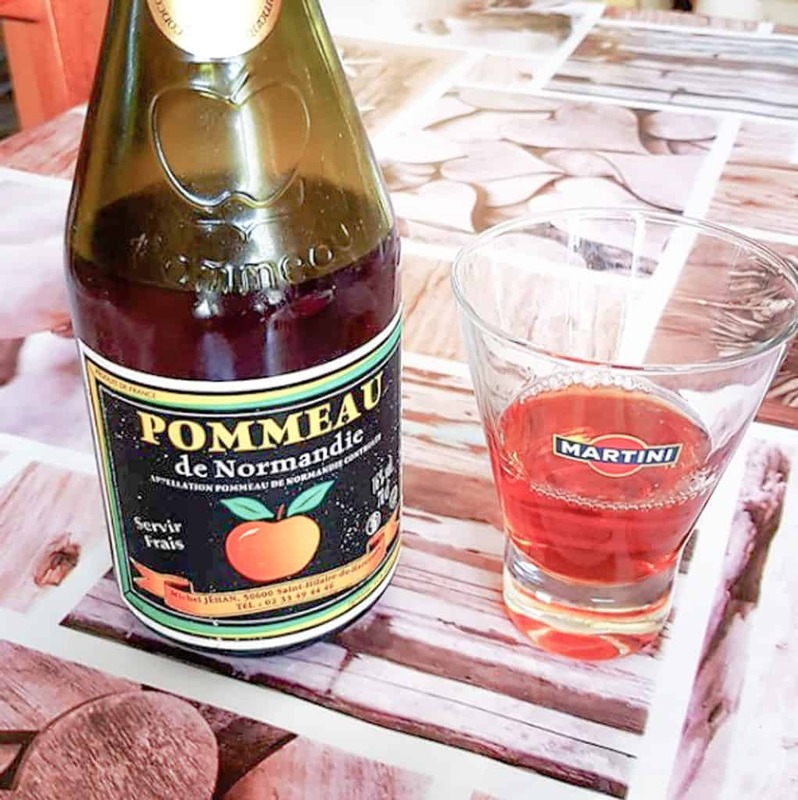 Pommeau is another apple-based regional beverage. Aged in oak barrels for over 30 months, Pommeau has less than half the alcohol content of Calvados. It’s great as a stand alone drink and also makes an excellent cocktail ingredient.